If you want to start a group chat with your friends, you aren’t exactly short of options. There are lots of great messaging apps, each of which has different features and will suit different types of users. That said, there is something to be said for simplicity. The fewer apps you use, the more streamlined you can become, and the less time you will waste. 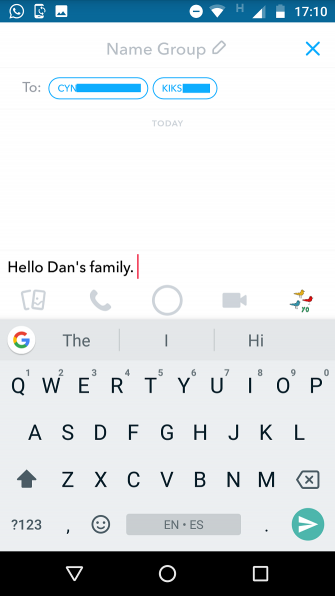 So, if you and all your buddies are dedicated Snapchat users, perhaps it makes sense to create a group chat within the app? Let’s have a look at the process and then draw your attention to some things you need to be aware of. 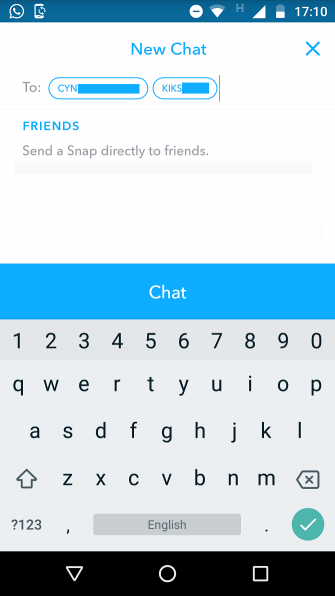 Open the Snapchat app on your device. Head to the Friends screen. Tap on Add New Chat button in the top right-hand corner. Enter the names of the people you want to include. 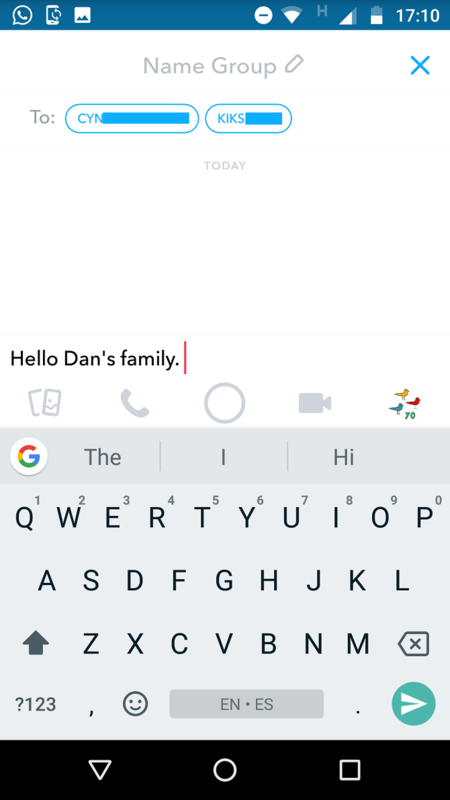 Before you start using the group chat feature, there are a few things you need to know. 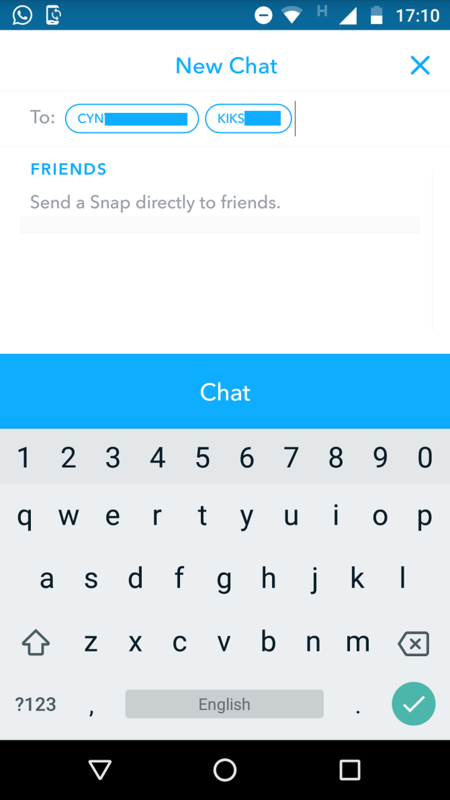 Firstly, any snaps you send via the chat will not count towards you Snapstreak, even if the person you’re on a streak with is part of the group (check out our article to discover more tips for using Snapstreaks). Secondly, the size of the group chat is limited to 32 people, including you. If you need more space, you should use Telegram. It allows groups of up to 100,000 people. Finally, all chats sent via the group are automatically deleted after 24 hours. There’s no historical search function like WhatsApp et al. offer. 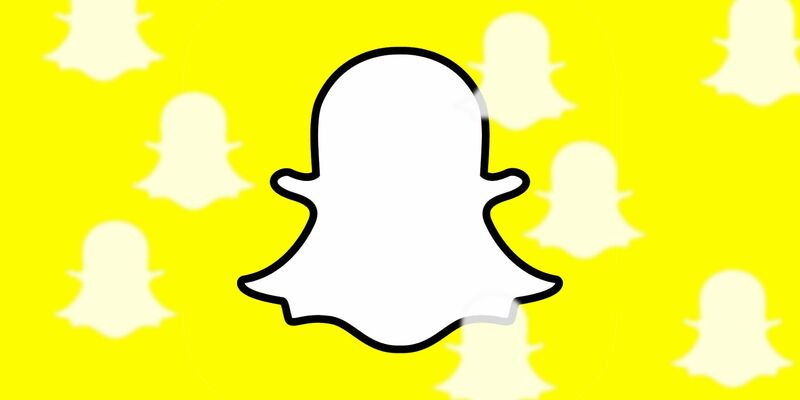 If you’d like to learn more about becoming a Snapchat power user, check out our complete guide to using Snapchat.